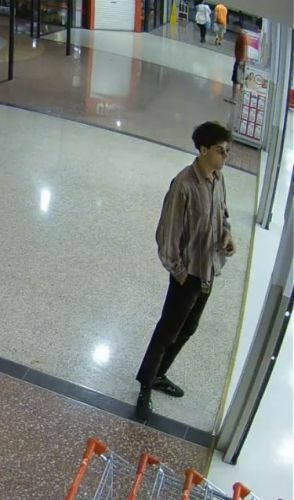 JOONDALUP Detectives are investigating an aggravated robbery of a woman (66) shopping in Greenwood this week. According to WA Police, the woman was pushing a trolley towards the southern exit of the Calectasia shopping centre about 7pm on April 4. Police allege a man approached the woman and attempted to grab her wallet, running off with it despite her struggle. Another man who witnessed the incident tried to catch the thief and both men fell to the ground, but the man, described as being 178cm to 180cm tall with a thin build, black hair and fair skin, broke loose and ran away. Call Crime Stoppers on 1800 333 000 or make a report at www.crimestopperswa.com.au.